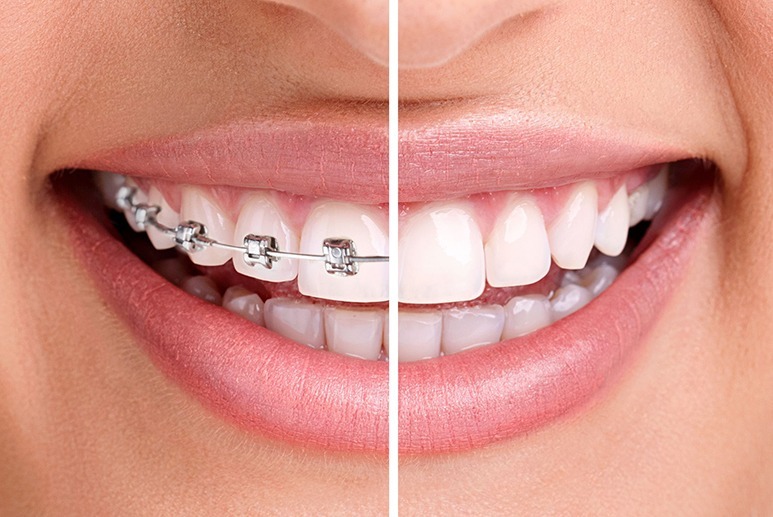 If you have wanted to straighten your teeth for a long time but feel like you are not in the position to have all of the wires and brackets that come with typical braces, Galliano Family Dentistry in Baton Rouge has the perfect solution for you. The Clear Correct Alignment system straightens your teeth without all of the metal hassle that is so frustrating and embarrassing. Why should you go forward with Clear Correct Alignment? Your smile is such a defining feature. It is the first thing someone sees when they come across you. Having a smile you are proud of is sure to raise your confidence, which in turn will positively influence almost every aspect of your life. The new technology behind the Clear Correct Alignment system is something you will definitely want to be a part of. Cosmetic dentistry is so important for all aspects of a person’s life. This system is invisible, with clear aligners slowly shifting your teeth into a great, straight position without any outsiders knowing you are even doing the work! There are a few different reasons why you would want to go ahead with getting more information about the Clear Correct Alignment system. You might have widely-spaced teeth that you do not like the appearance of. Having a crossbite, underbite, or overbite might make movements in your mouth uncomfortable. Crooked and crowded teeth can affect your mouth in many ways. All of these issues can be solved with the Clear Correct Alignment system. How does the Clear Correct Alignment system work? It is easy to remember back to days of school with friends complaining about the pain that came with their braces – especially when they would go into the orthodontist to get them tightened. With the changing stages of this system, there can be some discomfort at the start of a new stage, but it is temporary. This shift is what is slowly changing the alignment of your teeth. There will be a bit of pressure on your teeth and that is how you know the system is working for you! The exact amount of time that will be necessary to get your teeth straight and hosting the perfect smile will vary from person to person. Each case is unique and there are different severities of alignment issues that people have. A consult with Dr. Carol J. Galliano is the best way to start the process, as an appointment with him will allow him to see exactly what sort of work will need to be done to get the perfect smile. That being said, the average time for adults with the Clear Correct Alignment system is around twelve months. The system works because you have the aligners on slowly moving your teeth to where they need to be. That means that you should wear them for 20 to 22 hours a day for the correct treatment to be effective. Thankfully, you will get used to them and this should not be a problem or annoyance once you are used to the aligners. Some people ask if it will make their speech change. This is always a possibility, but for the most part, after a few days of having the aligners in place, your tongue is going to become accustomed to it and your speech with be just as it was before you were straightening your teeth. It is quite exciting that the technology is here to allow such a life changing process to happen almost completely invisibly. If you are interested in having your smile and confidence change for the better, Dr. Galliano’s office is the place you need to be. Monday through Thursday, the office is always open for appointments, but if Fridays and Saturdays are more convenient for you, you can make an appointment. The team is happy to work with you to make the process as smooth as possible. Come over soon to get started!